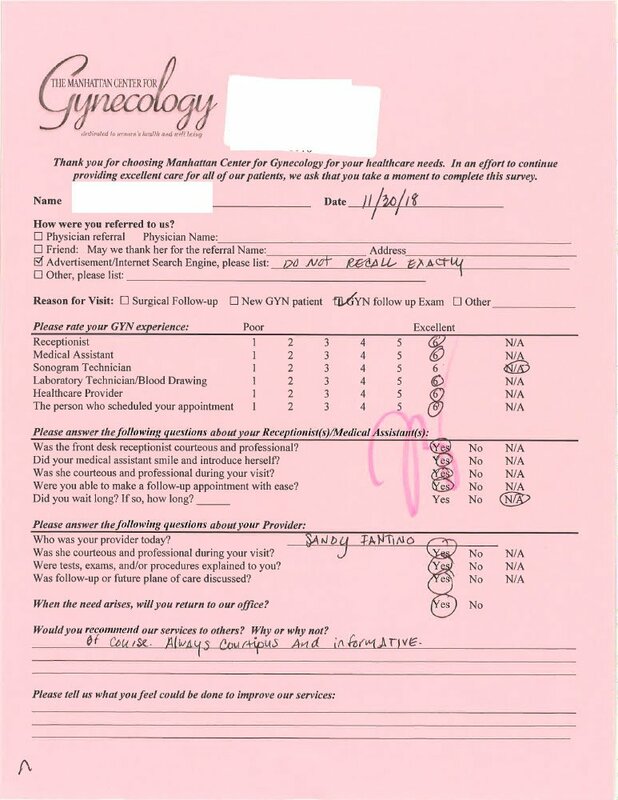 Real Patient Reviews submitted following consults or procedures. View the actual surveys submitted by patients reflecting their views and opinions. Everyone was professional and kind. My overall experience has been great. The staff is professional and courteous to all patients. It's a friendly and welcoming environment. Staff members are always on point and waiting to help. The office is beautiful and clean. The doctor was very kind and respectful of my many questions. The wait was not long at all. You guys are simply the best. Easy to talk to, ask questions and accommodate me on everything. Always treated well and fast turnaround. Excellent care. Very professional. I like the thorough routine aspect. We’d love to hear from you. We’re here to help. We speak English and Spanish.